Non- Bio Integrated Washing Powder produces exceptional washing results, even at low temperatures. Plant based ingredients, no optical brighteners, non-perfumed. Safe for all white and colourfast laundry. Carton box is made of 95 % recycled cardboard. Suitable for septic tanks. Not tested on Animals , approved by the Vegan Society. 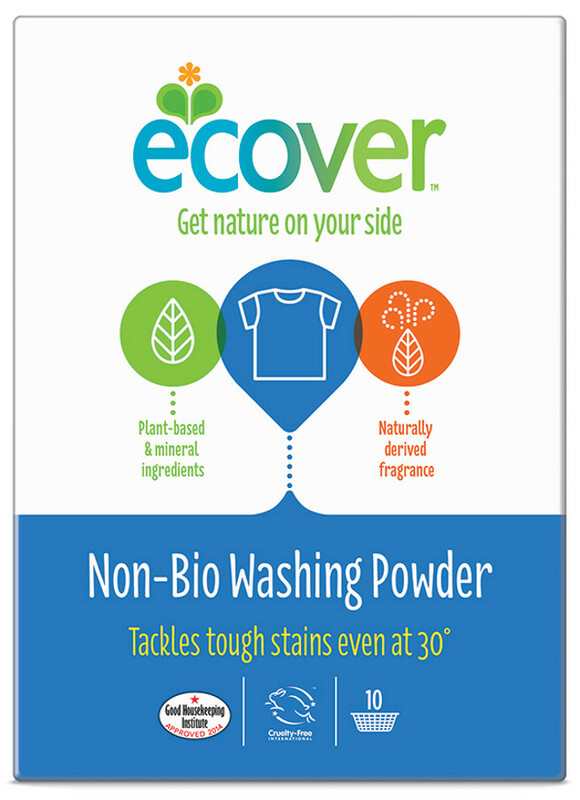 The Ecover Non-Bio Washing Powder - 750g product ethics are indicated below. To learn more about these product ethics and to see related products, follow the links below. We do not like to use detergent products, shampoos & soaps, & other bi-products of the petro-chemical industry. 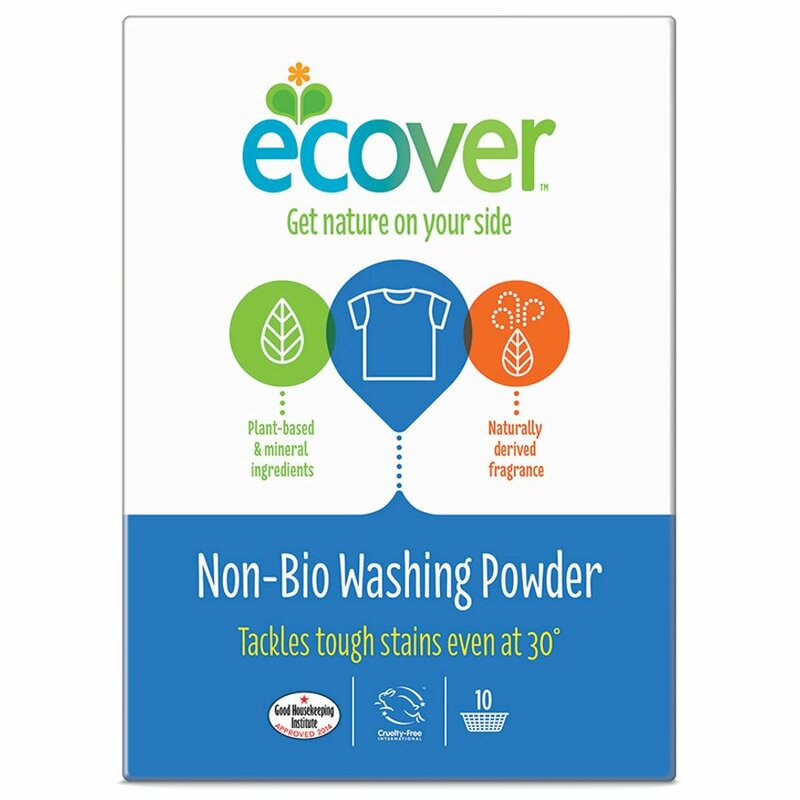 There are currently no questions to display about Ecover Non-Bio Washing Powder - 750g.